Hello everyone and welcome back to my blog! Today I want to show you my No Makeup, Makeup Tutorial! This look is super simple, clean and a favorite! I love a flawless base and a blinding highlight, so this isn’t so natural looking. It’s very subtle and natural looking otherwise. 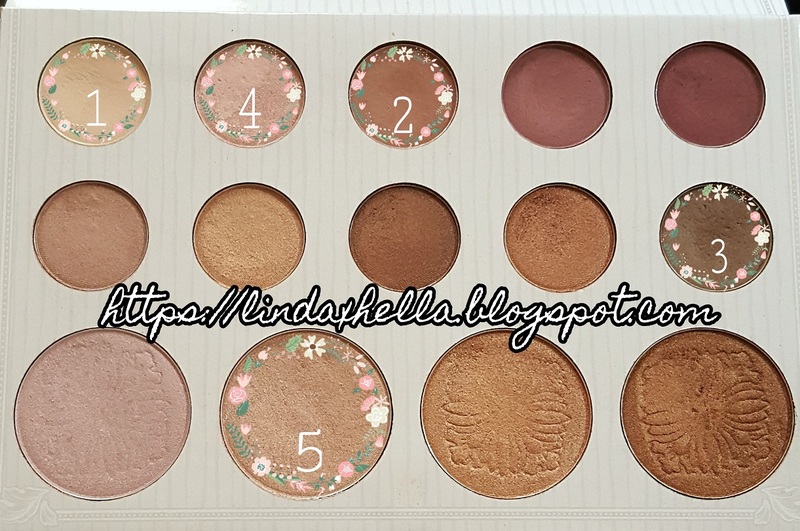 Today I used the original Carli Bybel palette because it has all the shades of shadow and highlight needed. I could honestly do so many looks with just this palette! If you see any shades you want me to do a look around, let me know! Today I'm going to start out this look a bit different, I actually used my waterproof Ulta concealer to prime my eyelids with. No particular reason, just kind of did it. It was surprisingly smooth to set as well, it also hid all of my redness and veins, so that’s awesome. I’ve had my makeup on about four and a half hours, and nothing is creasing. That’s what I like to see! For this look, I used numbers to list all of the shades, since they aren’t names individually. 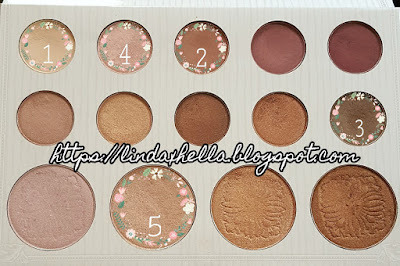 Shades 1 – 4 are the eye shades and number 5 is my highlight & brow bone shade! I set my concealer with shade 1, a matte cream shade. I then brought shade 2, a light to medium brown, through and above my crease. I have hooded eyes, so if I don’t bring it above then you can’t see it’s there. I went back in and picked up a little of shade 2 a few times to build the color up and haze out the edges. I also brought it under my lash line. I went in the outer corner and outer bottom lash line with shade 3, a cooler toned darker medium brown. For the lid I patted on shade 4, a soft pink shimmer that added a nice glow and softened any harsh edges. On the brow, I used shade 5. Which is the same shade I use to highlight with. It is a champaign glowy color I’m in love with! 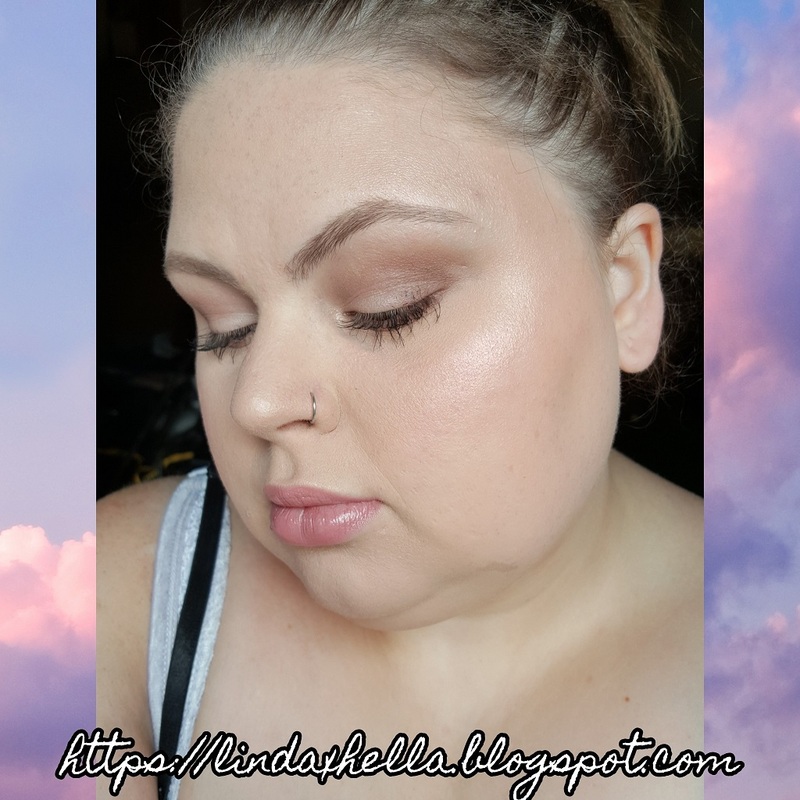 If you want to see how I do my foundation you can click to see the Blog Post or to see the Youtube Video. Thank you so much for stopping by today! I hope you love this look. It’s so simple and so pretty. Let me know down below if you like it. If you try it, tag me on social media so I can see it! If you have any looks you think I should try, either comment down below or tag me online somewhere! All of my links are listed down below!